It is not uncommon for creditors in the UK to deter from lending money in emerging economies such as that in East Africa out of fear of ‘gone away’ debtors. Given that there are a host of complexities involved in lending and recovering monies from debtors in Kenya, with First Collect International, you can overcome the fears of losing your money while you continue to benefit from lending in growing economies. As an international overdue account collection service, we offer to you a wide network of collectors and legal experts all across Kenya. As soon as you hire our services, we are able to pursue debt collection in Kenya regardless of where in the country the debtor is located. We at FCI ensure a highly ethical approach to connecting with debtors in Kenya. With the backup of specialized legal experts, we disseminate written communications to registered addresses notifying debtors regarding the outstanding receivables along with the legal action that will follow in case of non-compliance. We strive to achieve out-of-court settlements to minimize stress and burden on our clients and ensure a healthy relationship with the debtors in the long-run. We are well experienced in dealing with debtors in an assertive yet ethical manner. We take into account professional, cultural and linguistic sensibilities when dealing with each debtor to make sure that your cash flow is not jeopardized along the way. 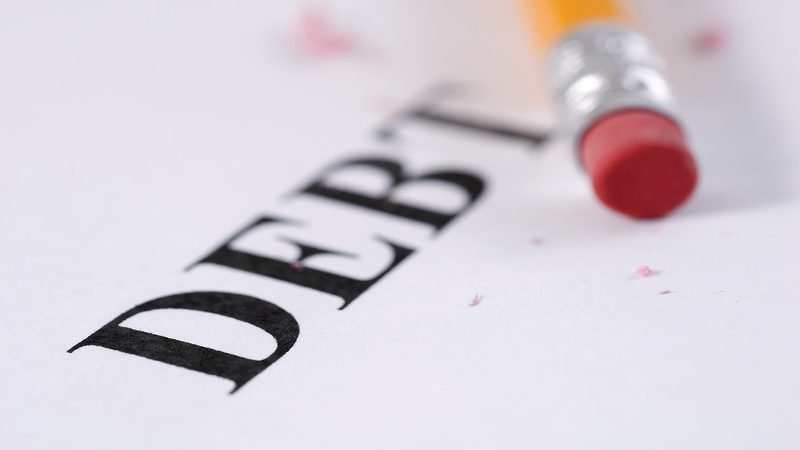 For more information on our debt collection services, calls us on ABC or write to us on XYZ.